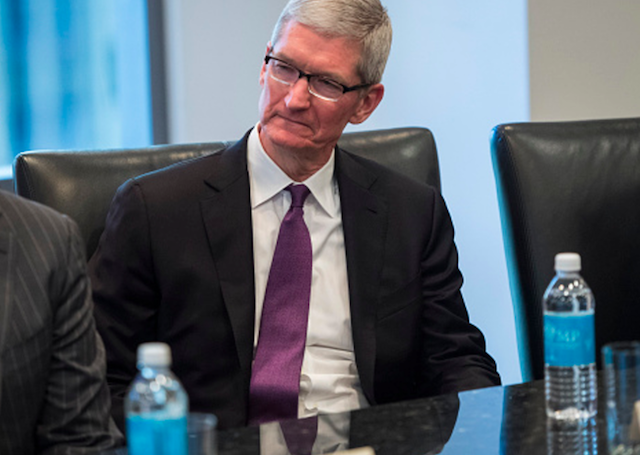 While responding to a question at an annual shareholder meeting at Apple Park on whether Apple might issue a special dividend to shareholders in the wake of changes to the U.S. tax laws, which allow Apple to repatriate nearly $285 billion of its overseas cash at lower tax rates than before, Tim Cook made it clear that he’s “not really a fan” of special dividends (via Reuters). “Special dividends, I‘m not really a fan of,” Cook responded. “But in terms of annual increases in the dividend, it is something that this board and management are committed to doing.” Cook said the company would provide an update on its capital return program during its April earnings call with investors, as it has done for the past several years. At the meeting, shareholders defeated two shareholder proposals, one asking that rules allowing shareholders to nominate directors to the board be eased, and another asking for a human rights committee at Apple. 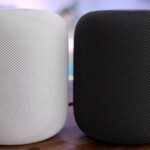 The shareholders also asked Apple to reconsider its rules for shareholders to nominate directors, which say that a group of no more than 20 shareholders must hold 3% of Apple’s stock in order to nominate a director for one of the eight director positions. The proposal however did not pass, with 67.8% of shareholders voting against it. Apple was also urged to create a human rights panel to oversee issues such as workplace conditions and censorship in China and to report results back to the public. The proposal was also defeated, with 94.4% of shareholders voting against it. Apple itself had recommended that shareholders vote against both the proposals.